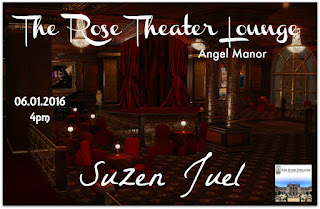 JueL Is well known in the Second Life community as a singer-songwrite who does a deep emotional ride of Blues as well as Americana, Folk and Roots. 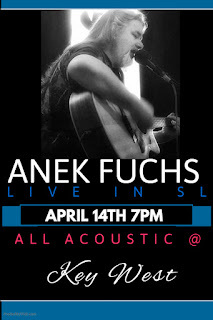 She was one of the first female musicians in Second life and the first to go down the road of Blues...she brings with her years of talent, experiences and emotions that embed themsleves deep into her songs. 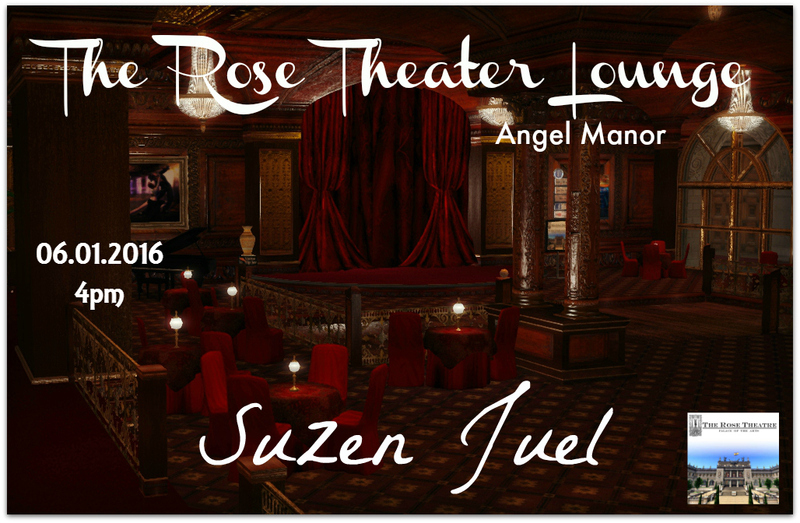 Juel Resistance also known as Suzen Juel can be heard in Second Life at various blues clubs and cafes around SL. Juel has been interviewed for various Magazines: Rolling Stone, Wired and is being Broadcast on the Infinite Mind Radio where she also sells her two songs "INTRUSIVE and GIVE ME MERCY"..as well as Indie Spectrum Radio in SL and Radio paradise.com an Internationally known progressive radio station on the Net!